Congratulations! You are about to begin a deep adventure into the heart of your Self, and Your connection with the Divine Feminine. Click HERE to download your copy of the Beginning Guide to Women’s Rituals. 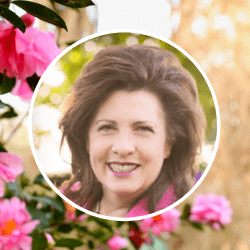 If you Desire to participate with other women seeking greater connection with the Divine Feminine as they discover and awaken the Feminine Spiritual Power (tm) within them to create deeper love, and more fulfillment in their lives, then I would love to welcome you to The Sophia Women’s Circle complimentary online community. I look forward to welcoming you to the Circle soon!